Hi beauties!!! This is the 100th post on Elegant Eves and it sure feels special :D Thank you all for making this wonderful journey possible. Since it is the 100th post, it is very natural that I would want to post something which I am absolutely loving these days!!! 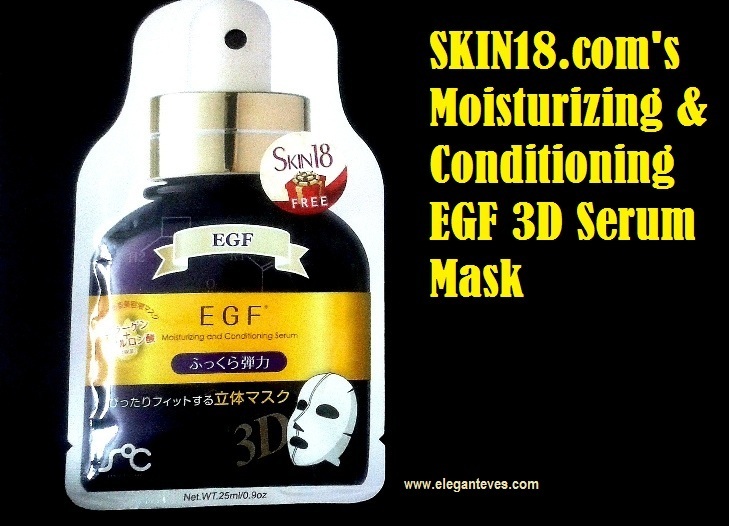 No points for guessing, its another mask from Skin 18.com :D If you had gone through my previous posts on sheet masks by Skin18, you will know how much I adore these sheets for quick-fixes in my skincare regime. After the Red Ginseng and the 3-step Total Facial sheet masks, it is the turn of EGF Moisturizing and Conditioning Serum 3D serum mask! Hey beauties!!! I am really excited about doing this review because this product is one of the favorites among makeup artists around the world and they swear by it! 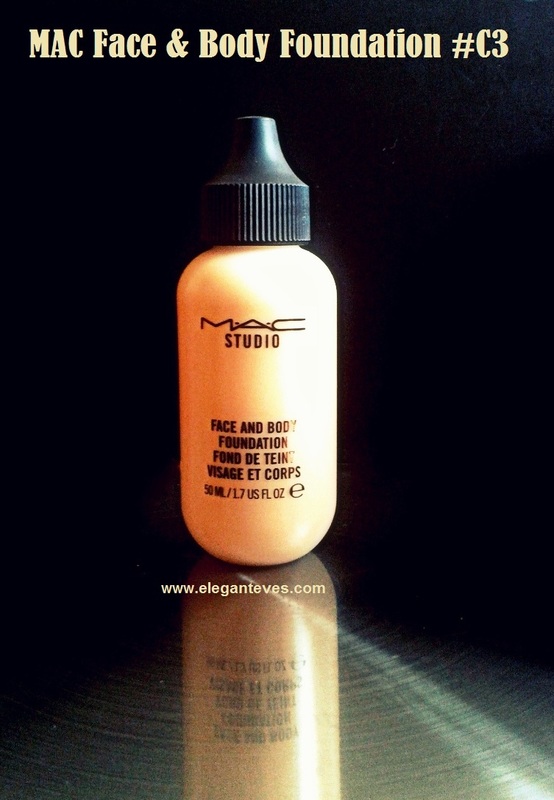 It is the MAC Face and Body Foundation which had already entered my kit a year back and unfortunately in the wrong shade (Bought it from a blog sale. NEVER do that. Test it on your skin at the store and then decide on your perfect shade) Because of getting C4 which proved to be a shade darker on me,I could never really use up that bottle (Read review here), but I adored the unique non-cakey and super natural finish of this foundation. So finally, I got one in a shade matching my skin tone perfectly because my D-Day is coming soon (Read Bridal Banter HERE) :D Read on to see how why I am going GAGA over this little bottle. Hey friends! As if “what-to-wear-for wedding” tension was not enough, there is another day for every bride-to-be to rack her brains for- The reception party at the groom’s place. 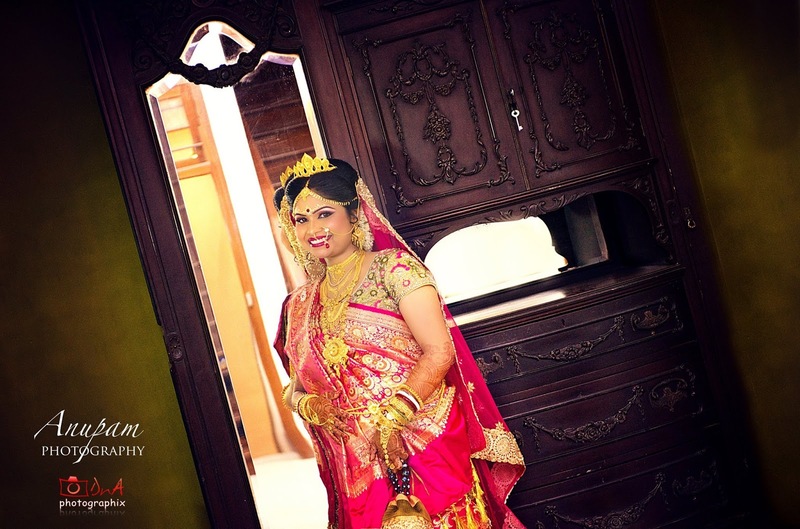 In Bengali wedding rituals, unlike some other parts of the country, the attire worn by the bride on her reception party is gifted by the in-laws. Bengali weddings are mostly simple affairs compared to weddings in other parts of India where the utmost importance is given to FOOD :P Dress, jewellery, shoes etc are something which people are not really bothered about (Things are changing now), so you never really get to see a “Bridezilla” who is creating a ruckus about wanting ONLY designer sarees, matching designer shoes and Bollywood type jewellery. The traditional middle-class Bengali families saw brides in red banarasi saree on her wedding day and a blue banasrasi saree on her bou-bhat (reception) gifted by her in-laws. Hey lovelies! What have you shopped recently?? Clothes? Makeup? Shoes? ALL of these? ;) Where did you shop from? From your favorite shop or from the comfort of your home (online shopping). Because if you are an avid online shopper like me, I have something to “grow” that bug even bigger ;) We all all love discounts, don’t we? 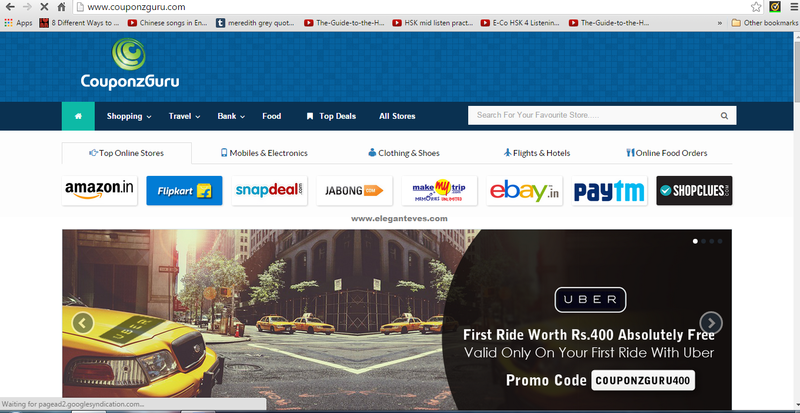 What about a site which enlists ALL the discount codes of our favorite online stores? :D Sounds good na? This is what CouponzGuru is all about. Read on to find more! Hello ladies! 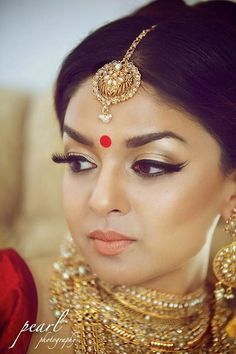 This post will be covering what a Bengali bridal makeup should be and what it should ABSOLUTELY ‘not’ be! The first pic of this post had to be of a good makeup artist and his/her fabulous work so that you can expect the right thing from your appointed artist :) But be prepared for the following images as they are going to be images of how your wedding makeup should NOT be. Please note that these pictures are taken from Google and we do not intend to mock any bride: It is just that we sympathize with them that some utterly abominable creature had ruined their day and we hope after reading this article, you do not let your artist ruin yours. Hey lovelies! I had received this set of Garnier Skin Naturals White Complete range about a month back for review and consideration and here I am with a complete and honest review. The products are half used up already as you can see from the pics. 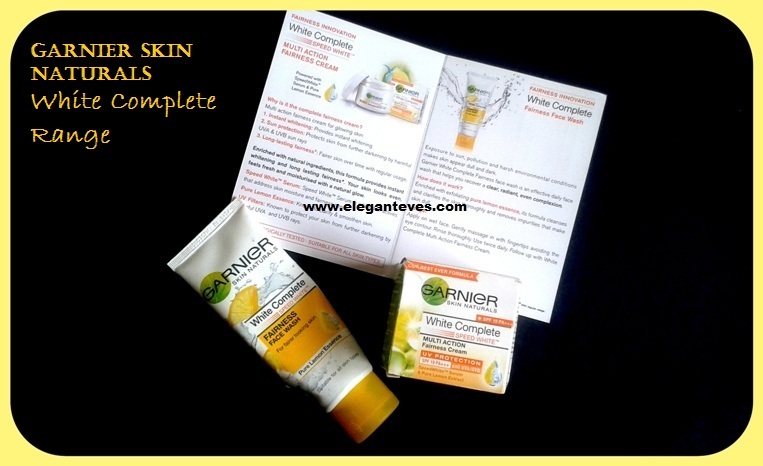 Read on to find how these fared on my normal-dry skin.